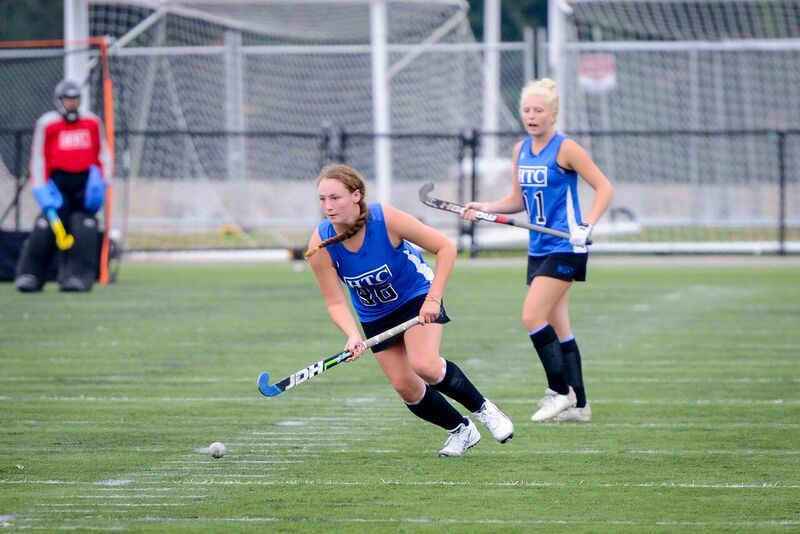 Our Field Hockey Clinics will improve your Field Hockey skills no matter what your age or your current skill level. We are here to expand your Field Hockey skill and enjoyment of this great game! Our Clinics will be divided into 3 levels; Elementary School Level, Middle School Level, and High School Level. Our curriculum will be designed accordingly based on age and skill level, from our Elementary Level Clinics teaching the game of field hockey with basic skills to small game concepts, to our Middle School and High School Clinics perfecting basic skills, teaching advanced skills, game tactics, possession skills, scoring skills, defensive skills, and ending each session with coached competitive scrimmages. Our Clinic is for both Boys and Girls!